Vintage SUN Model Type 5C Keyboard. Tested. Fully works. Item came as expected. Happy I'm able to use my Model M.
Item matches description, works well. Great seller. Thanks! Great seller! Item exactly as described. Great eBayer, quick postage and just what I wanted! Item arrived exactly as advertised. Highly recommended! 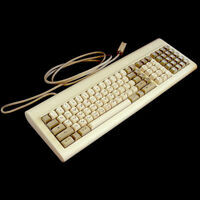 I bought this to go with the 122-key IBM Model M keyboard that I also purchased recently. 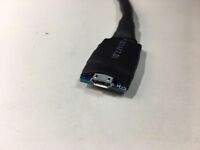 The keyboard has an RJ-45 connector which won't work on any PC. With this adapter I was able to plug it in and it worked instantly. It was also quite easy to update the configuration to remap some of the extra keys to be more useful. I know there are plans available online to build my own adapter, but I could never make it look so nice. I can't even tell that there's a microcontroller inside. Absolutely fantastic. Works right out of the box, but if you want to play, you can spend a little time programming it to be perfectly tailored to your needs. There are lots of examples on the web to give ideas on what to do, and the seller is really helpful. Programming is not as simple as modern keyboards, but it's not as hard as it first appears. You download the programs given, write some code in Notepad matching the format of the examples, use the program to compile it, and upload it to the converter. Can not fault the quality of the converter. It's a really professional looking job, and a tidy little package. Impressively compact. 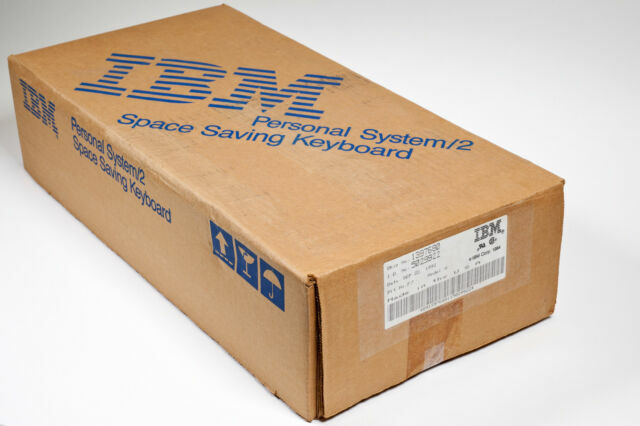 It's a must have accessory for any vintage keyboard owner. My Model M has come back to life! Just wanted to say a big thanks for offering this product. I got an old Model M terminal keyboard from a friend and didn't want to have to physically modify it with a teensy. 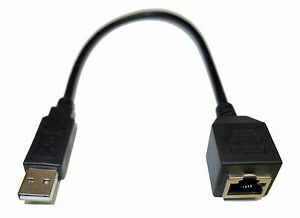 This adapter is plug and play with full customization functionality built in. Great instructions listed on the product page makes it easy to config your keyboard exactly how you want it. I'll definitely be picking one up for my Model F board. Works great out of the box, only needed minor tweaking for my specific keyboard. Configuration was easy and fast, saved directly to the adapter so I only needed to do it once. Works great. Just plug it in and it works. Just make sure you plug the keyboard into the adapter before plugging the adapter into the computer or the keyboard will not work properly.